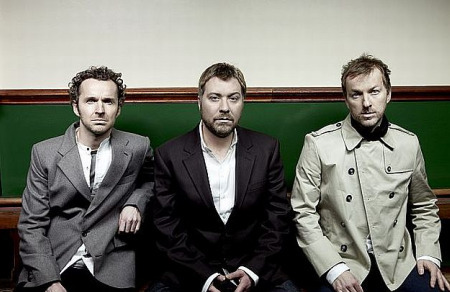 Have you heard these new Doves tracks? Don’t know much about them, but while perusing some music blogs I came upon this post from Sell The Lie about the new songs Winter Hill and House Of Mirrors. The album Kingdom of Rust is out on tuesday. Phoenix has a new song out there called Lisztomania delivers what we’re used to from this French group. Catchy melodies wrapped in syncopation. Love it. Try the hype for the mp3, here’s the unofficial brat pack video. 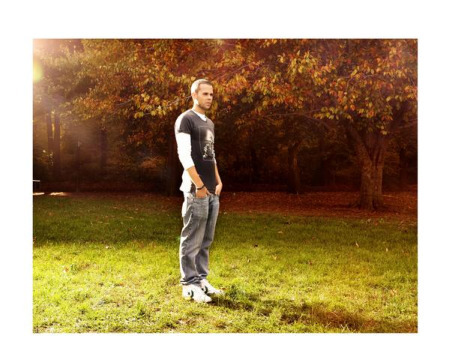 Stereogum has two tracks off M83‘s ‘We Own The Sky‘ single. Check out the exclusive b-side ‘Je Vous Hais Petites Filles‘ and Parkerlab‘s Dusted remix of Graveyard Girl. 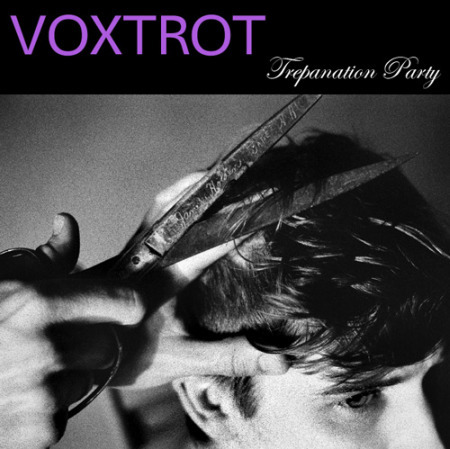 Finally, Voxtrot has a new song. Its called Trepanation Party. Ever been to one of those? Be warned, you end up leaving with a hole in your skull.